The Space Florida announces a telephone conference call to which all persons are invited. 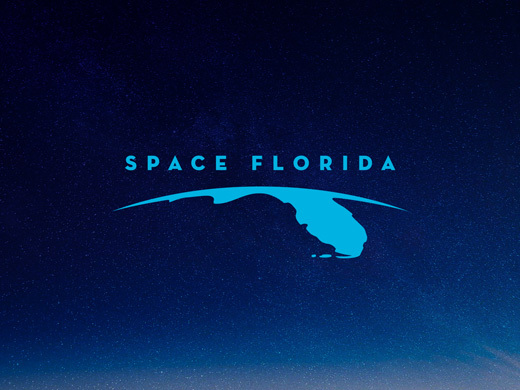 DATE AND TIME: February 11, 2019, 3:00 p.m.
GENERAL SUBJECT MATTER TO BE CONSIDERED: Space Florida Audit & Accountability Committee Meeting. Pursuant to the provisions of the Americans with Disabilities Act, any person requiring special accommodations to participate in this workshop/meeting is asked to advise the agency at least 2 days before the workshop/meeting by contacting: Elizabeth Loving at eloving@spaceflorida.gov or 321-730-5301 x241.